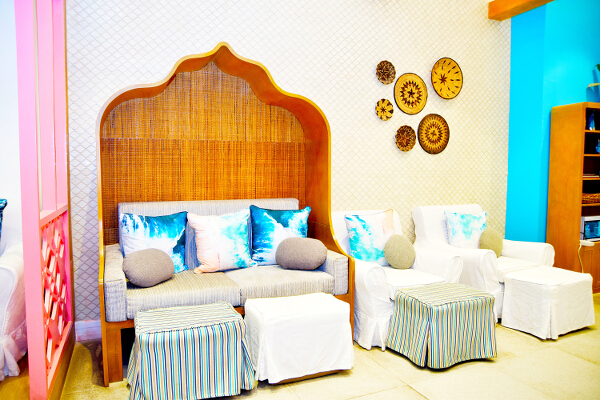 Read all about the benefits of upgrading your nail soak at all Nailaholics branches. 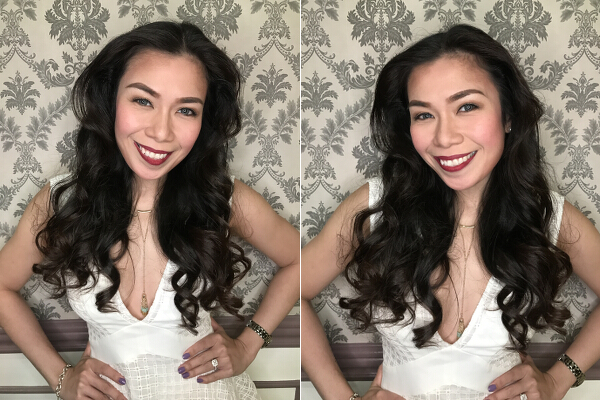 Sharing with you where I got primped and pampered before my bachelorette party: at Bianca Festejo’s Beauty Lounge. Here's why you should trust her salon, too. Hey, V-Day is for everyone, singles and couples alike! Here’s a list of special places that will ensure your day of hearts will be one for the books. Besides getting in shape, I also made sure my hair and nails are ready for my closeup! Here’s what I did—and a peek at our prenup photos! 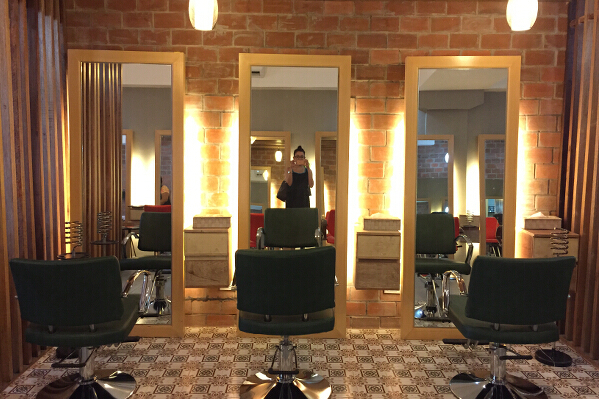 Here's a sneak peek at the new Creations by Lourd Ramos Salon in Arnaiz Ave. 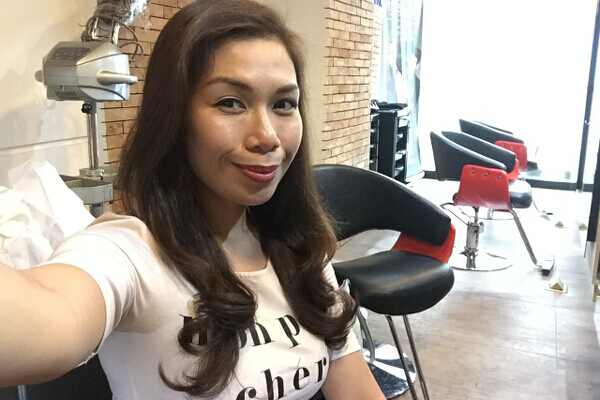 Check out my review of their hair cut, color, treatment, as well as mani-pedi services.